The Dutch Moment demonstrates how the Dutch built and eventually lost an Atlantic empire, one stretching from their homeland in the United Provinces to the Hudson River, from Brazil and the Caribbean to Africa’s Gold Coast. Whether as settlers or soldiers, many participants in Dutch colonisation came from other parts of Europe or the New World. Nor could the Dutch have achieved military supremacy without also carefully cultivating indigenous alliances. Indeed, the Dutch Atlantic was quintessentially interimperial, multinational, and multiracial. Largely under control of the Dutch West India Company, it was an empire entirely designed to profit the United Provinces. In this Dutch Atlantic realm the pivotal colony was Brazil, despite its brief lifespan (1630–1654). From warfare to the slave trade to religious freedoms, the lasting impact of Dutch ventures in Brazil on the Atlantic world is hard to overestimate. Yet the empire’s systematic neglect of its military led to crucial losses there and elsewhere, such that the Dutch scaled back their imperial ambitions. Meanwhile, constantly adaptating to foreign settlers’ needs and mercantilist obstacles, their interimperial approach gained in strength. Dutch commerce with residents of foreign empires thus came to flourish. 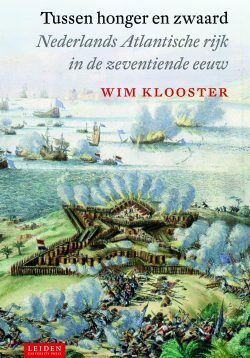 Wim Klooster is Professor of History at Clark University. He is the author most recently of Revolutions in the Atlantic World: A Comparative History and Illicit Riches: Dutch Trade in the Caribbean, 1648–1795. Co-publication with Cornell University Press. For distribution in the Netherlands only. "The Dutch Moment is indispensable for anyone working in Atlantic history, especially those unable to access Dutch-language sources." 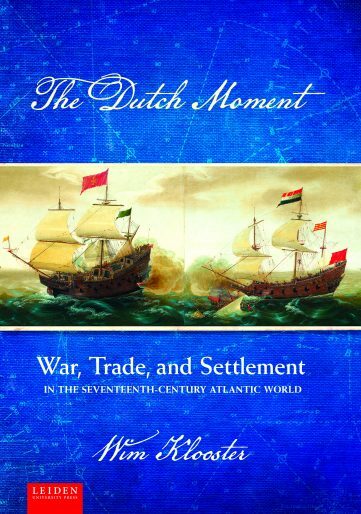 "The Dutch Moment is a remarkable accomplishment. 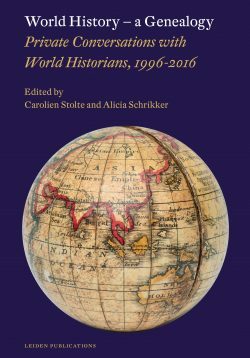 It will become the definitive work on the Dutch in the Atlantic world, and it is an exemplary work in Atlantic history. 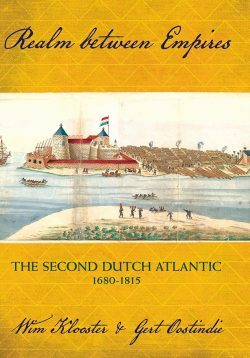 It provides a much-needed history of Dutch activities in the Atlantic in the seventeenth century, and it does so based largely on an original interpretation of primary materials in several languages, remarkable sources ranging from dictionaries to cargo lists to diaries. The writing is lively and witty, and Wim Klooster has a wonderful eye for the memorable detail."